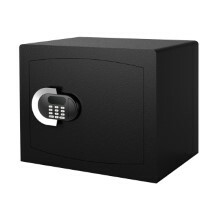 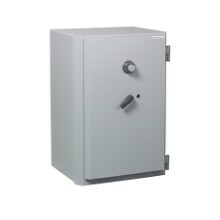 ​An ergonomic design that enhances durability and storage space at the home or office environments: Complice from Fichet-Bauche is a range of certified safes providing A2P Label according to EN 1143-1 burglary protection and EN 15659 fire protection of paper for up to 30 minutes. 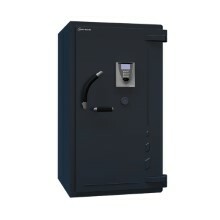 You want to protect your personal valuables and important documents at your home or office against theft and fire. 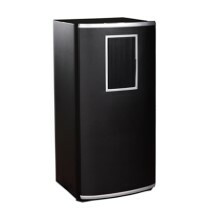 But you also need a storage solution that is user-friendly and convenient while providing a large interior storage space. 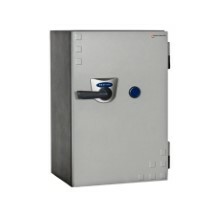 Complice from Fichet-Bauche offers dual resistance with EN 1143-1 burglary protection with A2P label certified by CNPP (National Centre for Prevention and Protection) and EN 15659 fire protection for up to 30 minutes certified byECBS. 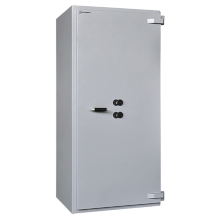 The ergonomically designed door, handle and hinges have been tested to ensure durability and the wide range of fittings optimises the interior storage space. 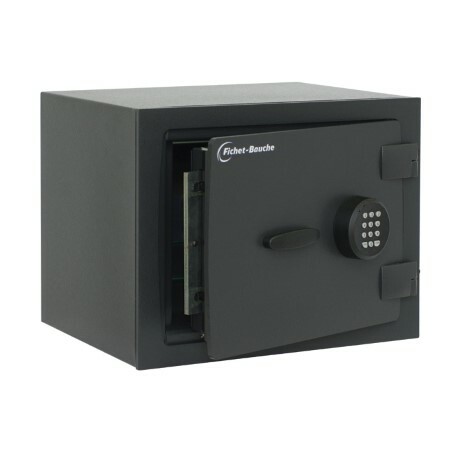 The LED lighting and and the glass shelves give the safe a stylish and exclusive feeling.